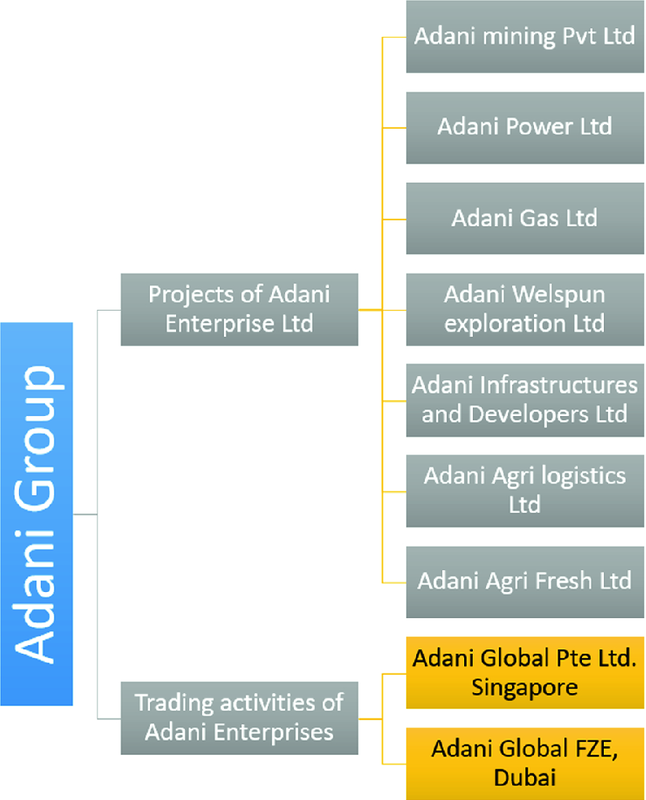 Since 1988, the Adani Group, which started initially as a commodity trading firm, is growing at a fast pace and has expanded into imports and exports of part of multi-commodities. The group has expanded into four verticals with its highly integrated infrastructure joining the list of top 50 performing companies in Asia by Forbes. 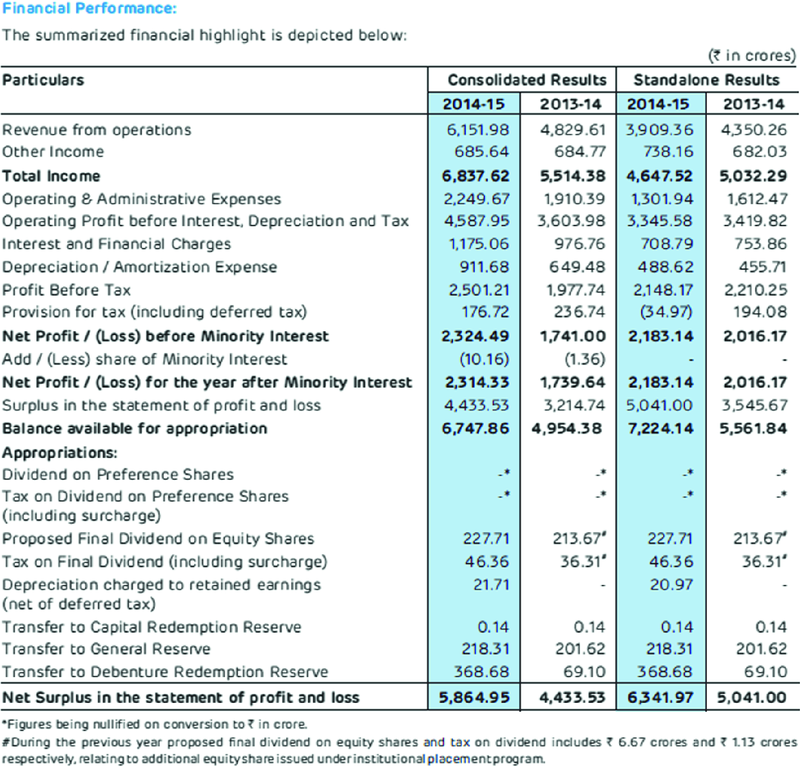 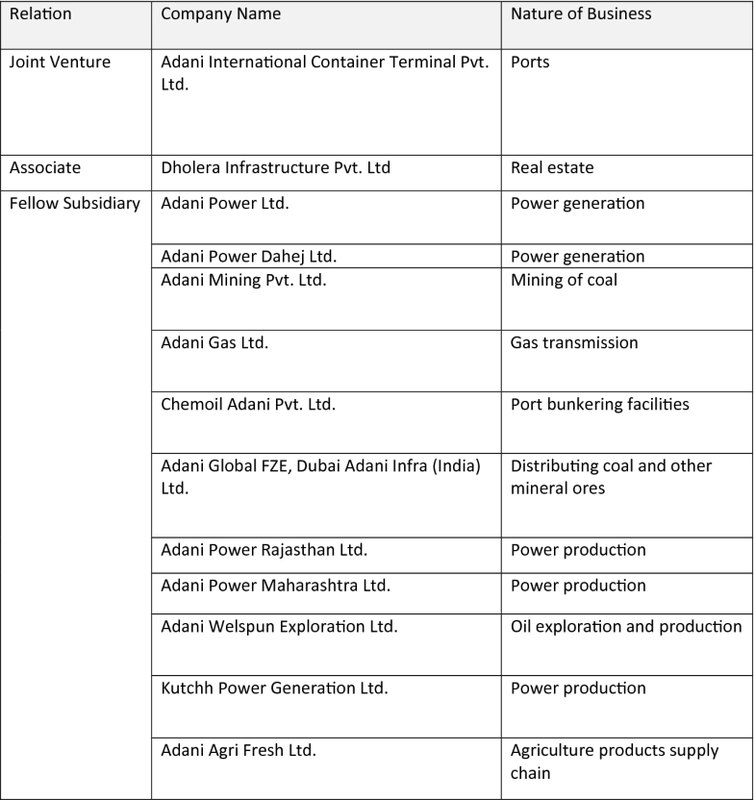 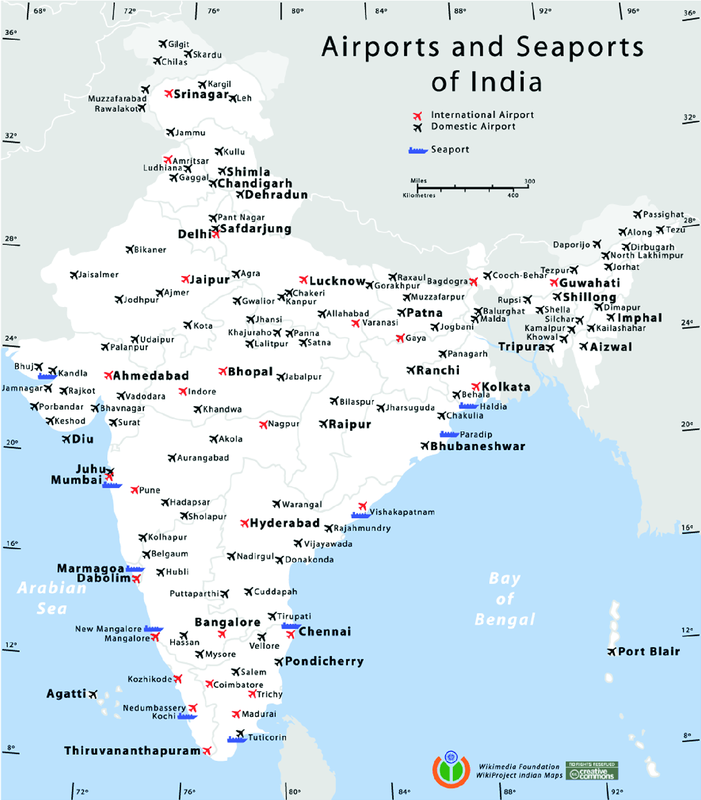 The four companies being Adani Enterprises Ltd., Adani Ports and SEZ Ltd., Adani Power Ltd. and Adani Transmission Ltd. 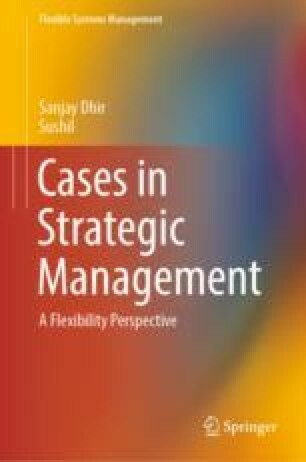 The online version of this chapter ( https://doi.org/10.1007/978-981-13-7064-9_1) contains supplementary material, which is available to authorized users. 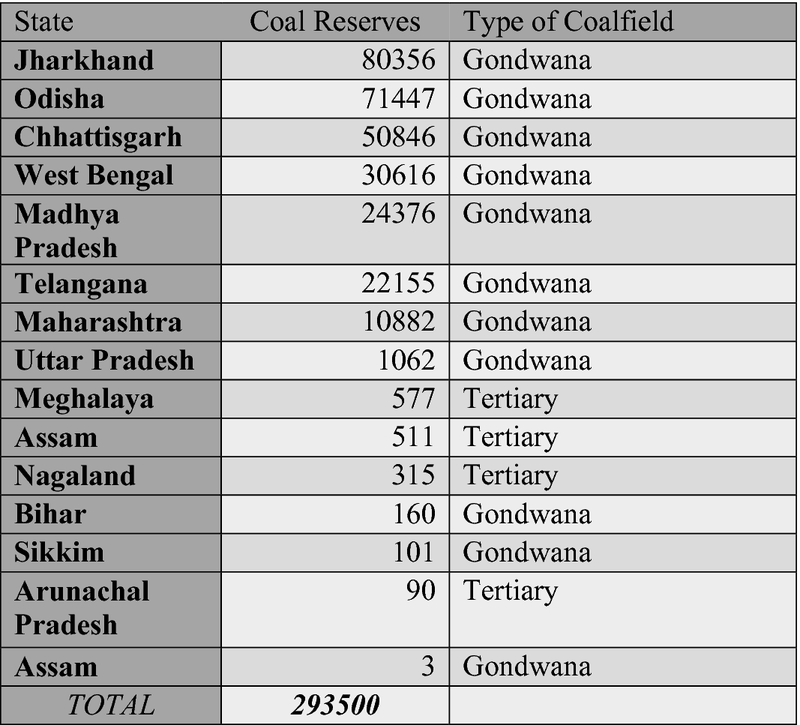 Coal reserves in India (Million tonnes). 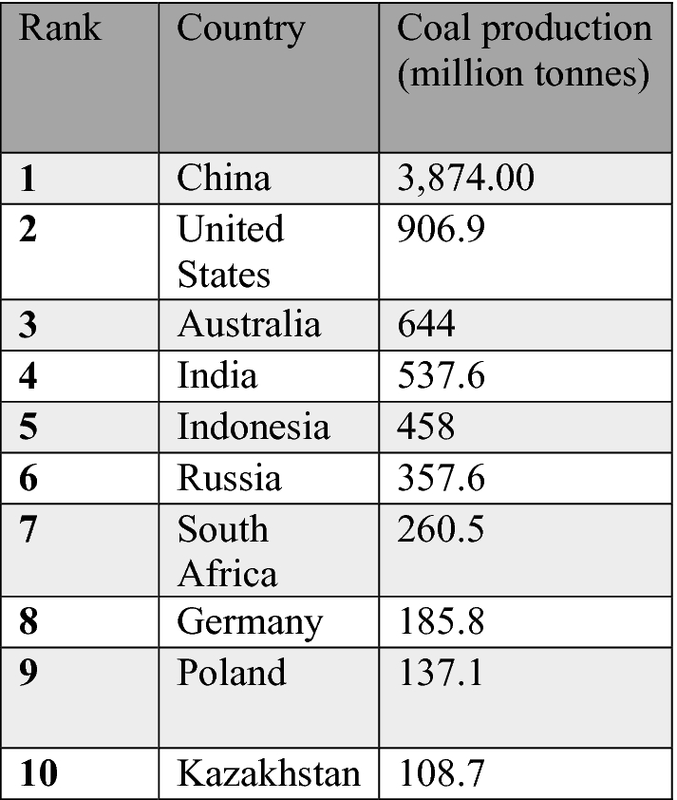 Coal imports in India (Million tonnes). Top 10 coal-producing countries in the world. Demand for coal in India. 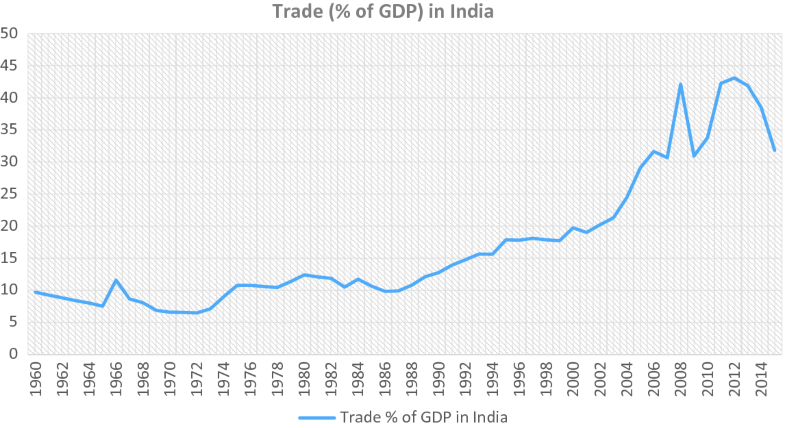 Trade (% of GDP) in India. 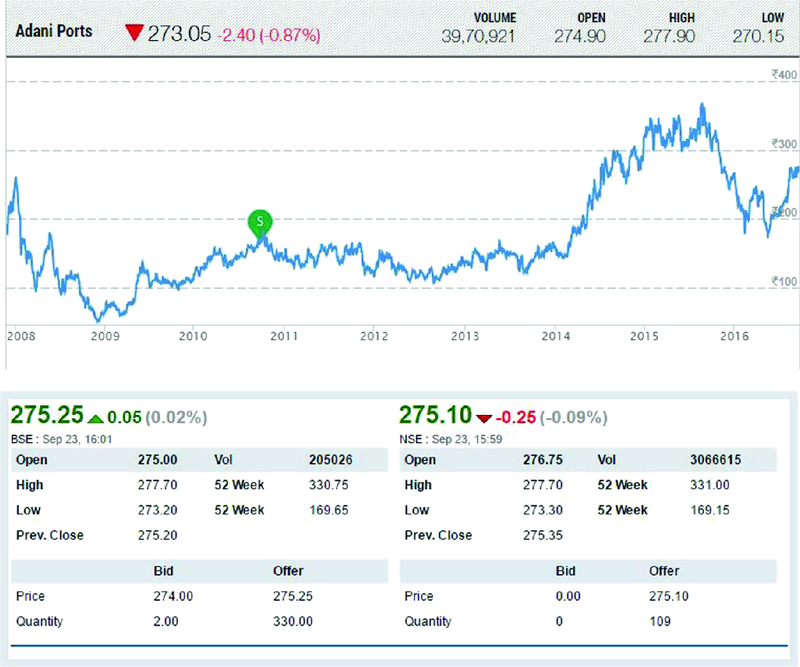 Market share prices since IPO in 2008. 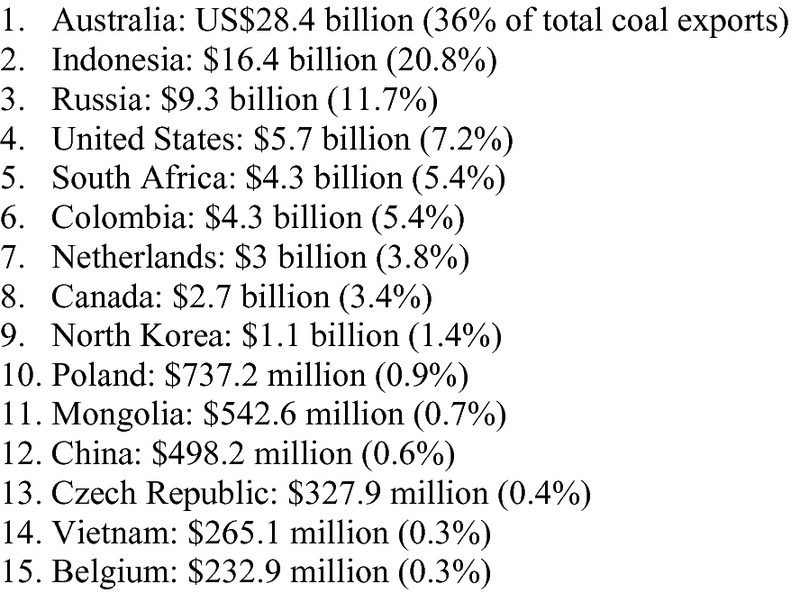 Top 15 coal-exporting countries in the world. Related parties’ transaction that took place during the FY15.